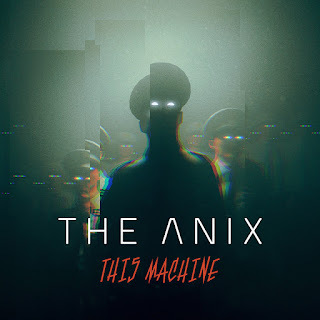 The Anix challenges the status quo on "This Machine," his 2nd single on independent record label FiXT. 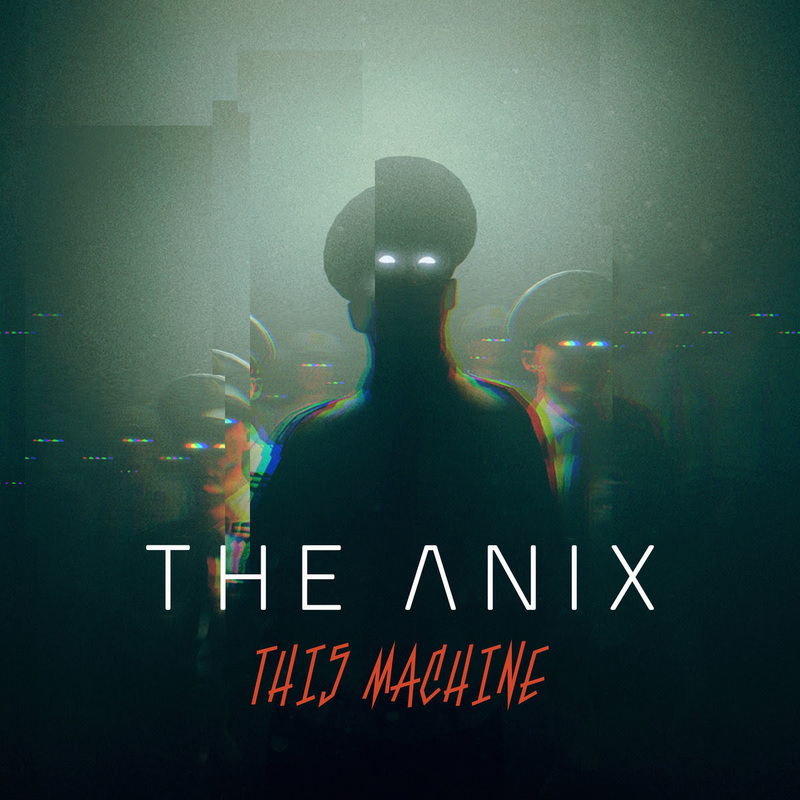 Fighting the oppression of the 'machines of industry and influence' that control so much of the world around us, The Anix rallies listeners to fight the future with the anthemic message: "they can't stop us." Assuming multiple roles as composer, producer, and mixer, The Anix mastermind, Brandon Smith, combines influences from both rock and electronic music, crafting a powerful message with excellent musicianship and songwriting. With the upcoming 6th full-length album, "Shadow_Movement", coming into focus for release later this year, The Anix elevates to new heights with "This Machine." 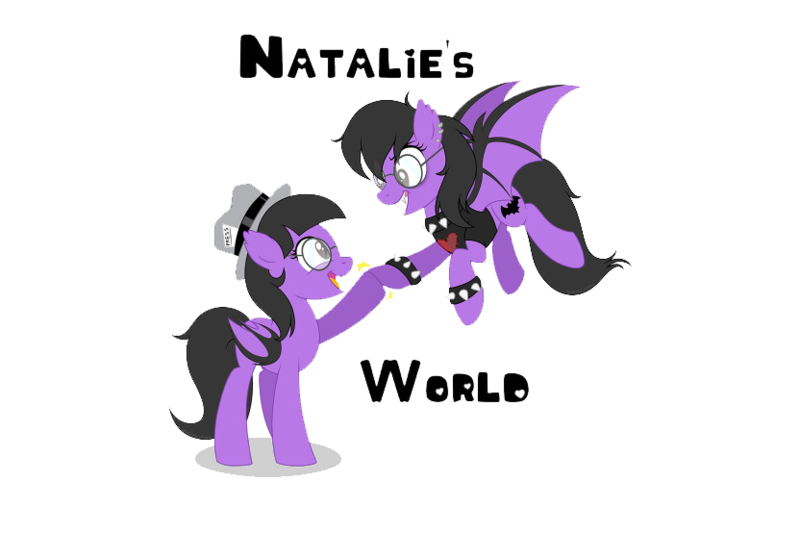 Check out the track right HERE.